Today is the day!! I can finally share with all of you the secret I’ve been keeping not so very well for the last month. 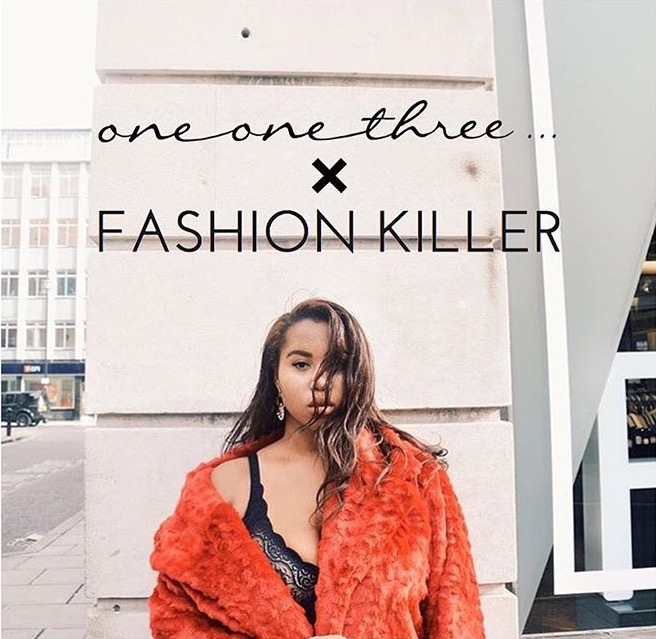 I, Lauren Nicole, am ecstatic to announce that I will be collaborating with the ever-so great brand, One One Three, and working as their brand ambassador! And if it couldn’t get any more surreal, One One Three ALSO want me to model for their debut swimwear collection, alongside the beautiful curve model, Felicity Hayward. It also gets better; I will be taking over their social media on occasions, guest blogging and featuring on all photo shoots for here onwards. I’m such a firm believer in talking things into existence, so, for the last three or four months, all I’ve been talking about is collaborating with a brand and trying out curve modelling. And, it looks like the universe has worked fully in my favour! I can’t thank One One Three enough, it’s such an indescribable feeling to have such a fashion forward brand want me to represent them. Especially when they are working so hard to give us curvy princesses the trendiest pieces. I literally cannot wait for you all to see what we have coming shortly!